Middle school students are struggling every day with issues such as bullying, harassment, negative peer pressure and social insecurities. In the fall of 2005, Moriches Community Center began a Peer Leadership Program with the goal of guiding a team of middle school age students who exhibit leadership qualities, and empowering them to create a more positive school and peer climate. 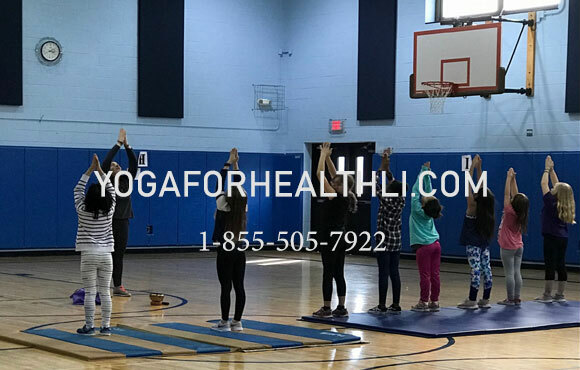 Each week students in grades 5-7 meet Thursdays from 7:30 to 8:30pm under the guidance of facilitators Michael Valentine and Jordan Sanders at our center, 313 Frowein Road, Center Moriches. The students discuss issues they and their peers face on a daily basis, such as bullying, substance use and peer pressure, and they brainstorm ways to create a more safe, welcoming and respectful school climate and positive peer culture. The facilitators stress confidentiality, guide them in role playing and discussions, and offer advise regarding seeking help from school staff and others for specific issues. Peer Leadership is funded by a generous grant from Brookhaven Youth Bureau.